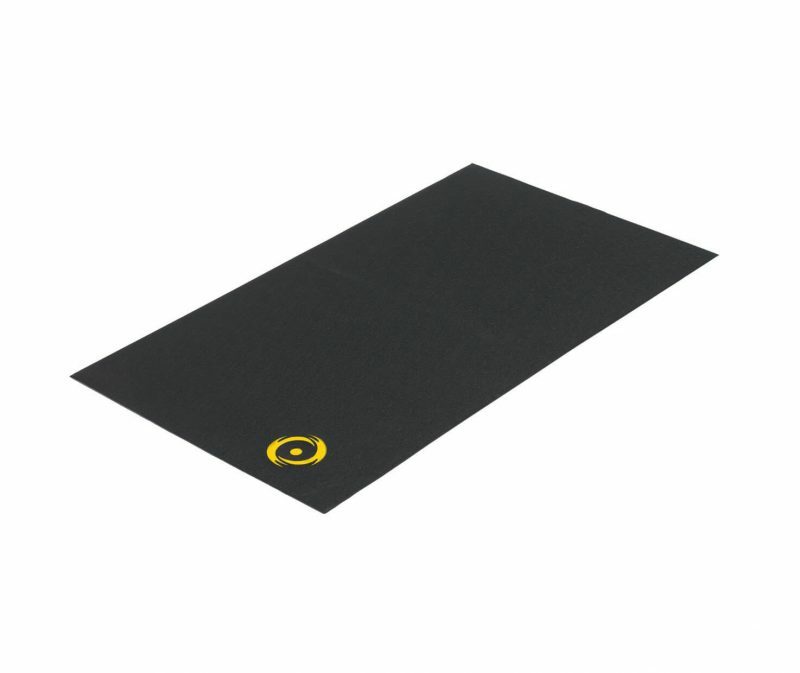 The CycleOps Training Mat protects your floor from sweat and bike grime. The durable, padded construction absorbs noise and vibration. In addition, it will keep your trainer from moving during hard workouts. The CycleOps Training Mat is the perfect complement to any bike trainer.